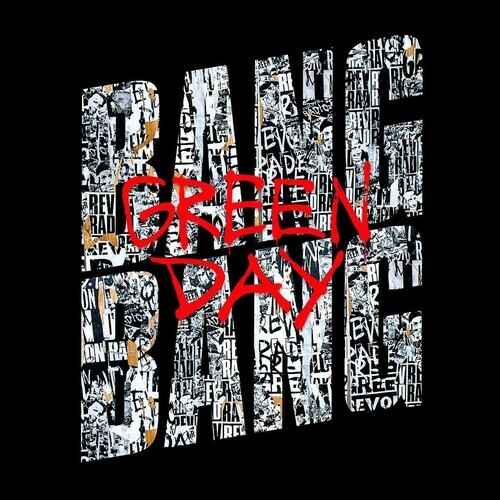 'Bang Bang' Single Cover Art. 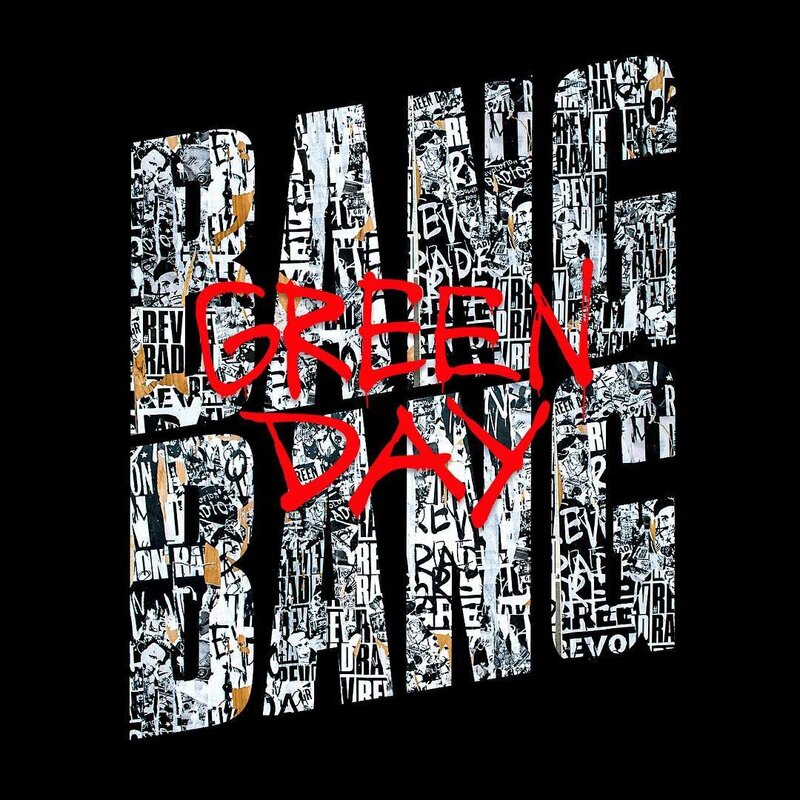 Cover artwork for 2016 single 'Bang Bang'.. HD Wallpaper and background images in the Green Day club tagged: photo green day bang bang single cover artwork revolution radio 2016. This Green Day photo contains sign, poster, text, and chalkboard. There might also be anime, comic book, manga, and cartoon.